Un homme de culture | One quality, the finest. 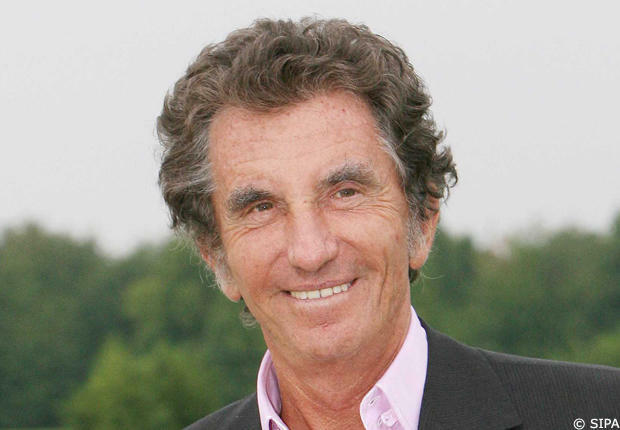 French politician Jack Lang was born on September 2, 1939. He is best known for creating La Fête de la Musique, a massive open-air musical festival held on June 21 each year, when he was the Minister of Culture from 1981 to 1986 and 1988 to 1992. Lang hails from an interesting family. His father was Jewish and his mother was Catholic. His grandmother was arrested during the war for engaging in anti-Nazi propaganda and other acts of resistance, deported to Ravensbrück and gassed in 1945. Lang majored in political science at the prestigious Institut d’Études Politiques de Paris and then got a degree in law. 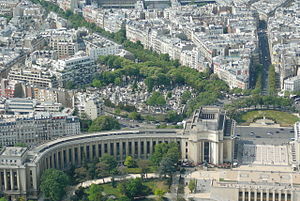 Passionately interested in the arts, Lang was the founder and producer of Festival du Monde in Nancy, director of the University theatre in Nancy, and then the Théâtre national de Chaillot opposite the Eiffel Tower. He also worked as a professor of international law. Lang, a Socialist, contemplated running for the presidency in 2007. He was appointed to a commission to modify the Constitution by then-president Sarkozy – from the other political camp. When Lang backed the changes in the Parliament, he was the only Socialist to cross party lines. The changes passed by this one vote. Lang was attacked as a traitor to his party. He was not re-elected in 2012, losing by less than 1%. It’s too soon to say whether his political sun has set. Today’s expression, un homme de culture (uhm duh kooltoor), means “a man of culture.” Whatever Jack Lang’s political future may be, he’s certainly played a valuable role as a man of culture. 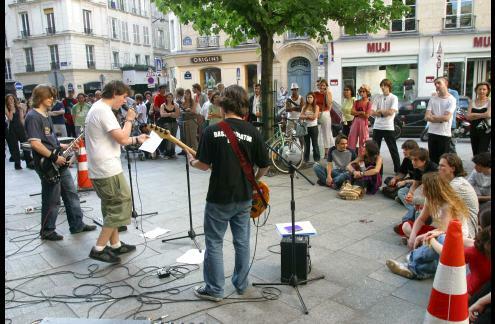 This entry was posted in People and tagged Fête de la Musique, French politician, Jack Lang, La Fête de la Musique, Lang, Minister of Culture, un homme de culture. Bookmark the permalink. Pingback: Sur cinq colonnes à la une | One quality, the finest.